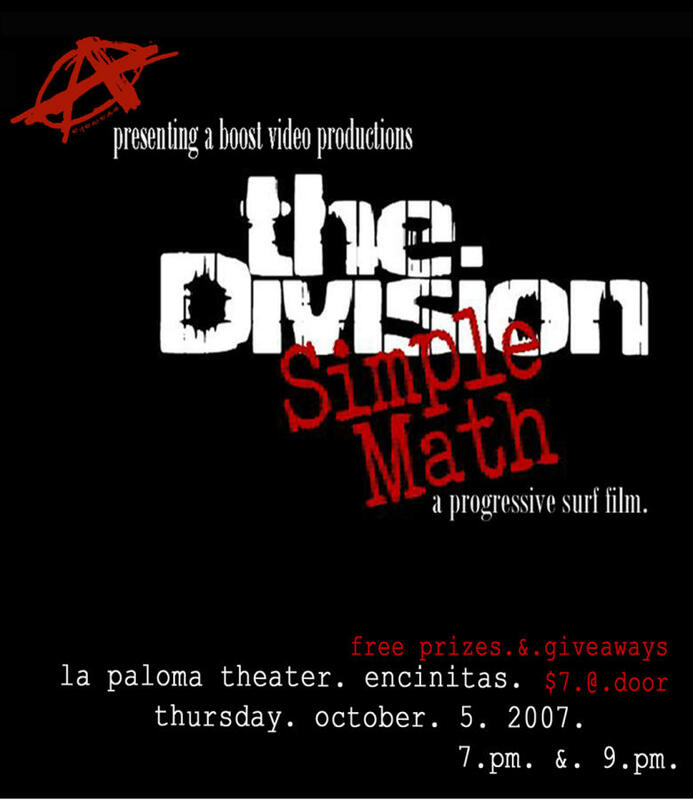 Boost Video Productions new release, "THE DIVISION, SIMPLE MATH" is a gritty, explosive film showcasing the evolution of some of the most technically inspired surfers, dedicated to capturing progressive video segments, and the newest moves in freestyle surfing. Free prizes & giveaways ! ! ! This entry was posted in Surf Events, Surf News . Bookmark the permalink. © Copyright 1999-2019 SurfShot Media, Inc.